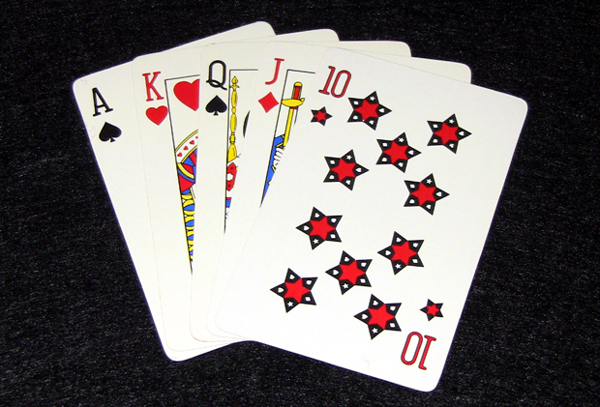 Stardeck Playing Cards are of the standard bridge size (2.25 in. x 3.5 in.) which allows for easier playability due to the relative increase in the amount of cards when compared to a standard deck of 52 cards. Please see the order page for pricing.